This guide is specifically about the GM LZ1 6.0L. 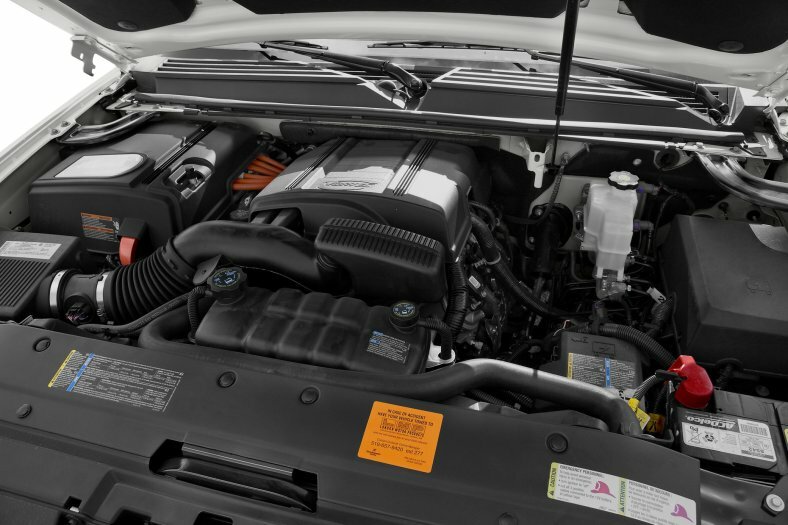 You can find our other LS engine spec guides and LS-related tech articles here. The LZ1 is a 6.0L, Gen. 4 small block engine used in GM hybrid trucks and SUVs between 2010 and 2013, replacing the LFA (2008-09) as the LS engine family’s hybrid engine in trucks and SUVs. The LZ1 was upgraded with AFM and VVT. For marketing purposes, it was known as the Hybrid Vortec 6000. Valve Lift (int./exh.) 0.472 in./0.479 in. Fuel Injector Length (between O-Rings) 1.870 in.